People who live in the south are said to be down-to-earth folks who care for each other and know their neighbors. You would think I would be on a first-name basis with the people who live in my backyard or across the street. Truthfully, however, I can’t remember their names or where they work. I’m embarrassed to say that even though I have lived in the same house for 14 years, I have talked to my neighbors a mere handful of times. I am amazed by my sister-in-law who holds a position on her neighborhood association board. She lives in an area deemed “historical” by the local historical society, and its association was founded in the 1950s. They print a quarterly newsletter documenting births, deaths, and sales of homes. People are welcomed to the neighborhood, and are given a farewell when they move. They have monthly meetings where they air grievances and concerns, and celebrate accomplishments. They have committees to organize cocktail parties, bake sales, baby showers, and 4th of July parades. This neighborhood has become more than friends; they are like family! While my sister-in-law’s neighborhood group sounds lovely, it didn’t get there overnight. I know that getting to know my neighbors might take a little time. If you are craving that meaningful neighborhood connection, here are some ideas to help you (and me) get started. Take a cue from pets. As soon as my neighbor lets her dog outside in the morning, my black lab scratches at the back door to go out. She meets her doggy pal at the fence and they race up and down until one of them gets tired. They stop, catch their collective breath and usually just sit and look at each other. I often think they seem to be exchanging gossip or recipes as they “chat” through the fence. Even though I don’t know my neighbor, our dogs are fast friends. As the spring weather warms up, pets are outside much more often. 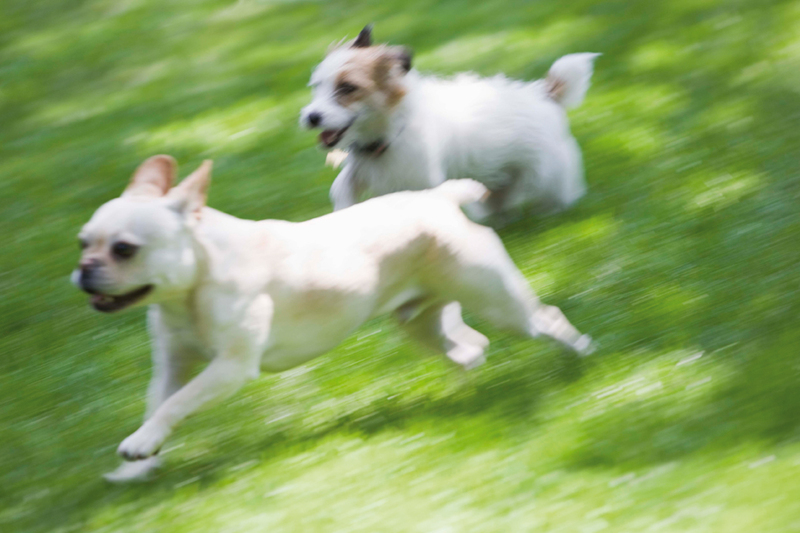 If many of your neighbors have friendly pets, why not have a “play day” and gather the dogs together in your yard for a rousing game of fetch? All you need is a stick or rubber ball for your dogs to have a great time. If your neighbors have pets and so do you, you already have something in common. You could probably have an informal invitation printed, but why not just meet your neighbors at the fence and ask if the dogs can play? Break the ice with conversation about your animals, and offer beverages. You may just find that you have more in common than dog food or chew toys! Now that winter seems as if it just might be over, consider organizing a neighborhood clean-up day. Pick a Saturday when rain isn’t in the forecast, get your neighbors together, and gather your garden tools. Start in one yard and help pick up sticks and leaves, and ready flower beds for spring planting. Work your way through the neighborhood and make a day of it. Gather later in the evening for a meal and a drink and talk gardens. If yardwork is difficult for you, hold an old-fashioned porch or patio party. 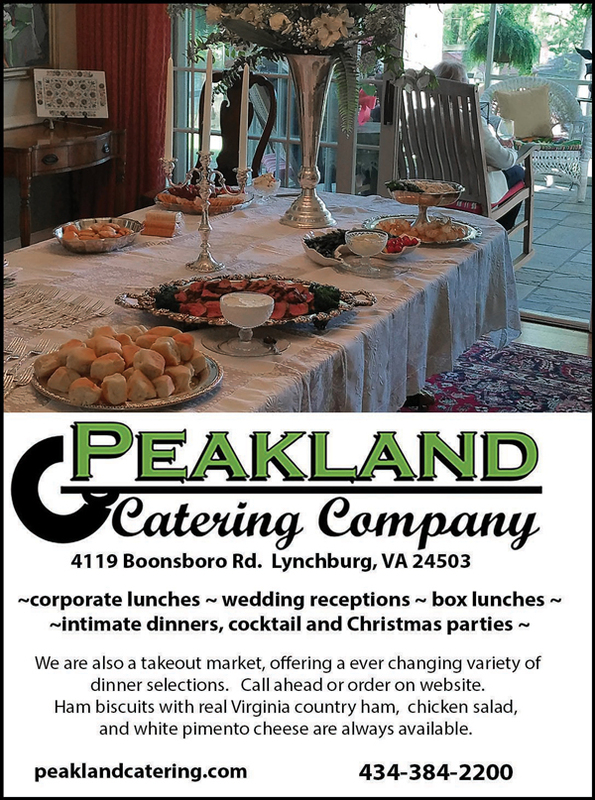 Meet during the cocktail hour for a light beverage and appetizer. Let each person introduce themselves to the group and take note of shared interests. Later, these will give you a nice conversation starter when you bump into each other on the street. Put a spin on the progressive party and inquire if someone else might like to host the next porch party. This might just become your new Friday night tradition! Last fall my neighborhood started a fun game called “Boo.” Played in the weeks leading up to Halloween, treats are secretly left on doorsteps and porches along with decorated notes declaring “You’ve Been Boo’d.” Then, the next person “Boo’s” someone else. This is an adorable way to get the kids involved in a neighborhood activity, but doesn’t do much in the way of getting to know your neighbors. As your neighborhood rouses out of winter hibernation, think of similar activities like “Boo” to fit the spring holidays of May Day or Easter. Revive the traditional May Day surprise by getting your children involved. Make paper cones filled with flowers and candy that you secretly leave on each neighbor’s door. Stick a poem or note inside with an invitation to join you for fun family activities the following Saturday afternoon. Be sure to include the elderly couple down the street and the young professionals that don’t have kids, too. Make everyone feel at home by providing a variety of games and ice breakers for young and old. By Easter, the weather should good for outdoor activities. 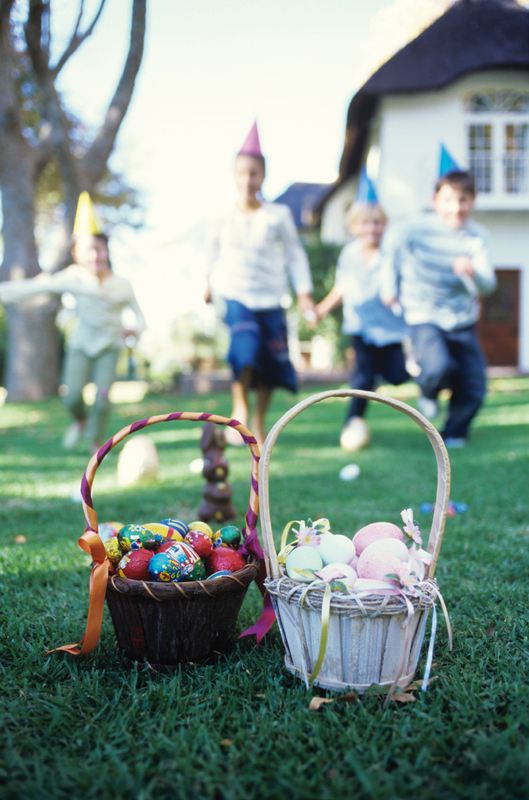 Hold an old-fashioned Easter egg hunt in your neighborhood park or someone’s backyard. Fill plastic eggs with candy or coins, and invite a couple of other parents to help hide the treats. You will get to know the other parents and the kids, too! No matter where you live, getting to know your neighbors can be a challenge. However, our neighbors can become some of the most treasured friends in our lives. So, be a good neighbor and knock on a door— your new best friend just may answer!